If you want to capture your audience’s attention, you have to provide a great user experience. 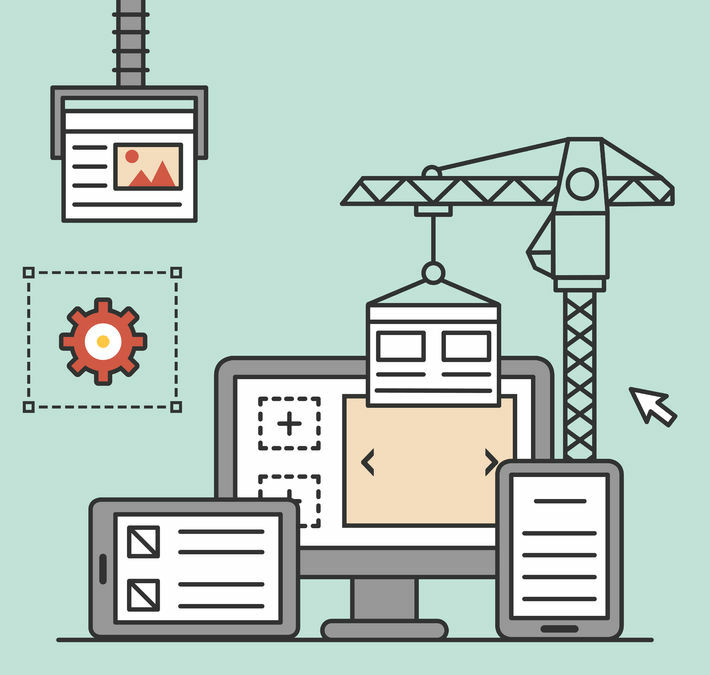 One of the best ways to keep your users engaged and returning to your site is by building an interactive website. Interactive websites may contain elements ranging from simple HTML input fields to rich content such as games and maps and various other advanced programming elements including Flash, Java, or HTML5. Building an interactive website requires a fair amount of programming knowledge. To help further your knowledge and understanding on building an interactive website contact London Training for Excellence for relevant training courses. Navigation around the site is an important design consideration when thinking of an interactive web design. If one has to travel three, four levels deep to retrieve desired information, a person may become lost or loose interest traveling further. A simple dashboard arrangement with click-down menus is one way of addressing this problem. Topics can be arranged in an outline format allowing users to travel from category to sub-topics and quickly reach the desired destination. Language, tone, and online persona are important factors to consider in writing content, this can be in the form of text, photos, or graphics. Focus on benefits to visitors, not on features, keep the language simple, and use emotive words as people make decisions based more so on feelings. The key to creating and maintaining an effective interactive website is having a conversation and listening to one’s audience. Need to learn how to build an interactive website? Why not contact us to find out more.